We strongly recommend watching the whole 14 minutes or so about the much loved Bristol to Pill path. Lots of separate issues are raised. As a one-person effort by Andy Price it’s pretty impressive and deserves a wide audience. 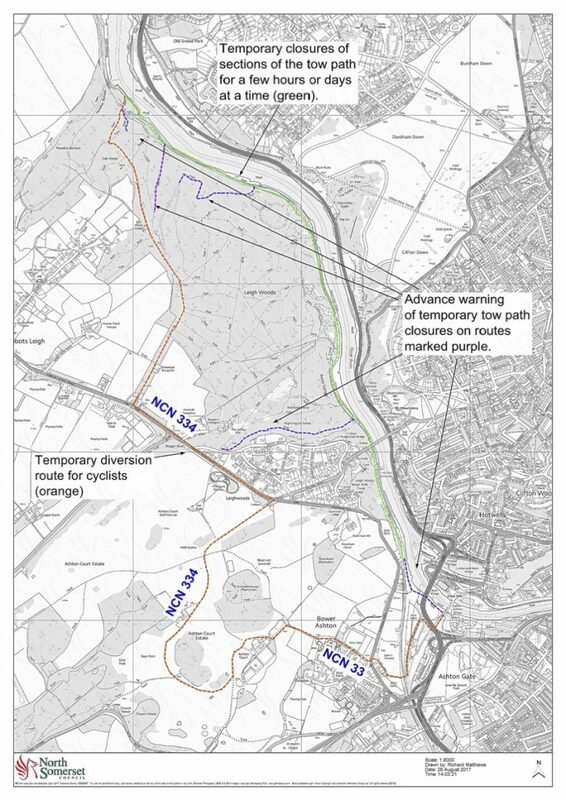 We’ll be doing what we can to get the issues up the list of priorities of North Somerset Council, Bristol Council, and Sustrans. 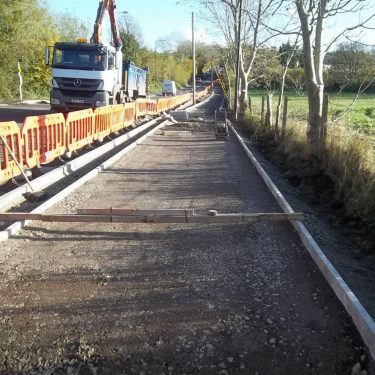 The Gordano Greenway initiative has been set up as a Weston-in-Gordano Parish Council community project to help the increasingly isolated residents who live in the villages of Walton-in-Gordano, Weston-in-Gordano and North Weston. 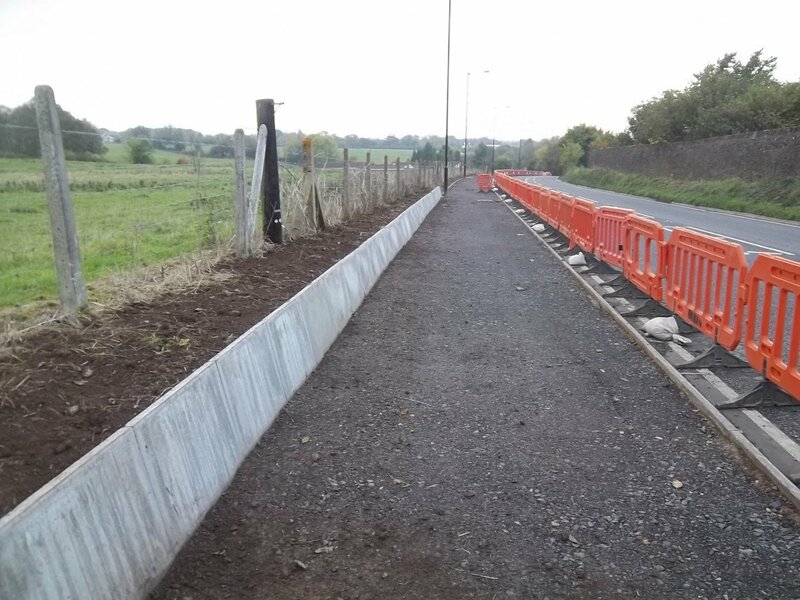 The aim of this project is to be able provide residents, and visitors alike, with an alternative transport route, other than having to negotiate the increasingly busy B3124. 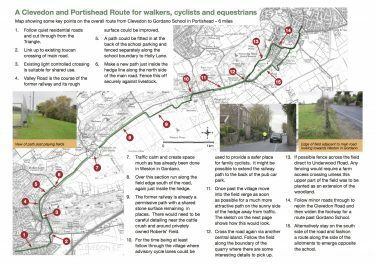 Walkers, cyclists and equestrians all have a right to safe passage to either Clevedon or Portishead without having to resort to using a motor vehicle.